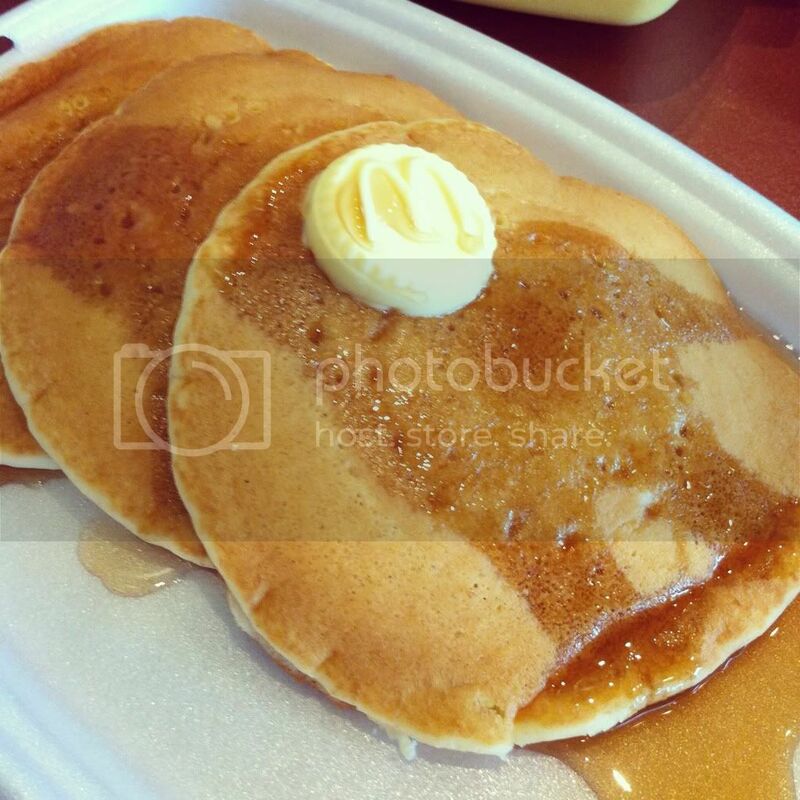 A simple MacDonalds hot cake meal for breakfast makes my day. Haven't had hot cakes for such a long time. My parents used to bring me to Macs for breakfast every weekend when I was much younger. I still remember that they would cut up the hot cakes into different shapes and attempt to test me what shape that was. Haha. Really cute parents I have. It's just really nice to be able to go to somewhere and eat something that seems so normal, yet brings back lots of sweet memories.